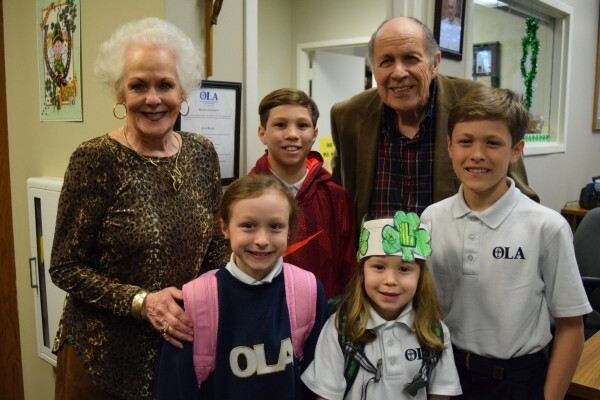 Grandparents and Special Others’ Day was a delightful celebration for all at OLA . Over 500 guests joined us for a wonderful morning. Many, many thanks Jenn Harry and the army of volunteers who make this event possible.